YEMASSEE, S.C., October 15, 2018	(Newswire.com) - ​​​Alpha Genesis has announced that it now provides purpose-bred Indonesian-origin cynomolgus macaques for use in vaccine development and other select study applications. The primate science corporation serves medical research organizations throughout the world, including several European and Asian drug-development companies. The Alpha Genesis Indonesian primate colony is maintained at the Alpha Genesis Primate Research Center in South Carolina, which has undergone significant expansion over the past 18 months, with more than $2 million in investment funding allocated to infrastructure and staff development programs. Macaque monkeys are the cornerstone of medical research and are used throughout the world to model an array of human health issues which include Alzheimer's disease, avian flu, HIV infection, stem cell growth, and Zika virus infection. 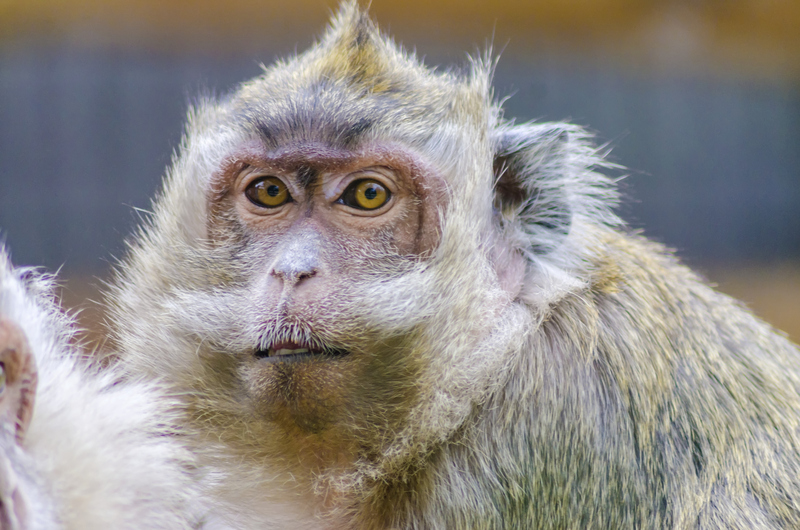 Research conducted at the Alpha Genesis Primate Research Center and the US network of national primate research centers has shown that geographically diverse populations of cynomolgus monkeys exhibit genetic variation that is unique among primates, and which provides scientists with a powerful new research tool for assessing the efficacy of medical treatments prior to their use in human trials. Cynomolgus monkeys originate from several distinct world regions, including Indonesia, Malaysia, Vietnam, Cambodia, and Mauritius. China has no native cynomolgus populations but has imported thousands of these animals from their native areas for breeding and export to researchers worldwide. Studies examining the influence of regional genetics on spontaneous pathology and response to xenobiotics suggest that genotypical differences between cynomolgus populations can vary as high as those which occur between Indian and Chinese rhesus macaques, and that because of specific gene sequences associated with protection and susceptibility to infection, purpose-bred Indonesian-origin cynomolgus may be advantageous over mixed-origin Chinese cynomolgus monkeys for certain types of biomedical applications, including HIV and flu vaccine development. The purpose-bred Indonesian-origin cynomolgus macaque is a strong candidate to help alleviate the existing shortage in suitable primate research models, broaden prospects for advanced scientific progress, and increase the effectiveness of medical research utilizing nonhuman primates. 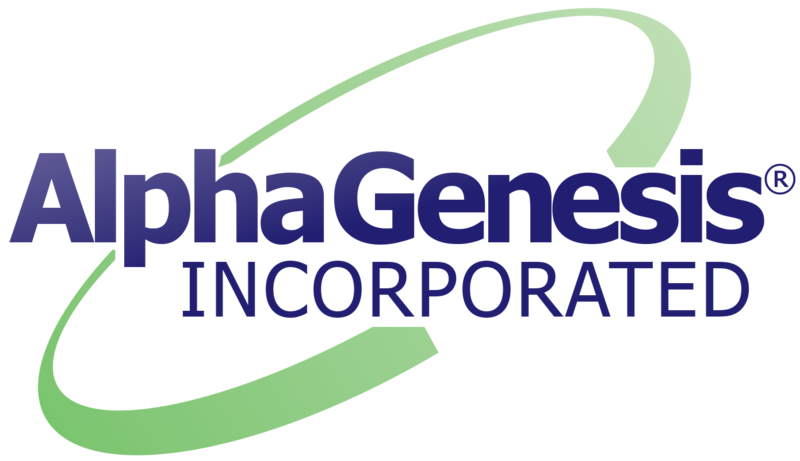 President and CEO, Alpha Genesis, Inc. The most common primate vaccine models have been developed using Indian-origin, Old World rhesus monkeys. “Most of the studies pertaining to HIV vaccine development, for example, have been conducted with rhesus monkeys whose ancestors originated from the Indian subcontinent. However, there are some complex aspects of HIV and other disease processes you cannot investigate using Indian-origin rhesus due to their limited availability to the research community. The purpose-bred Indonesian-origin cynomolgus macaque is a strong candidate to help alleviate the existing shortage in suitable primate research models, broaden prospects for advanced scientific progress, and increase the effectiveness of medical research utilizing nonhuman primates," according to Greg Westergaard, PhD, a leading authority on primate research models. 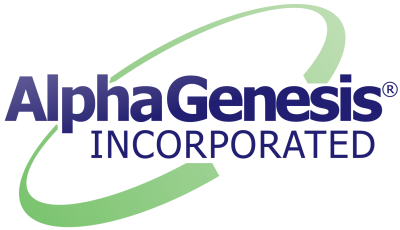 Alpha Genesis, Inc. provides the highest quality nonhuman primate products and bio-research services worldwide.